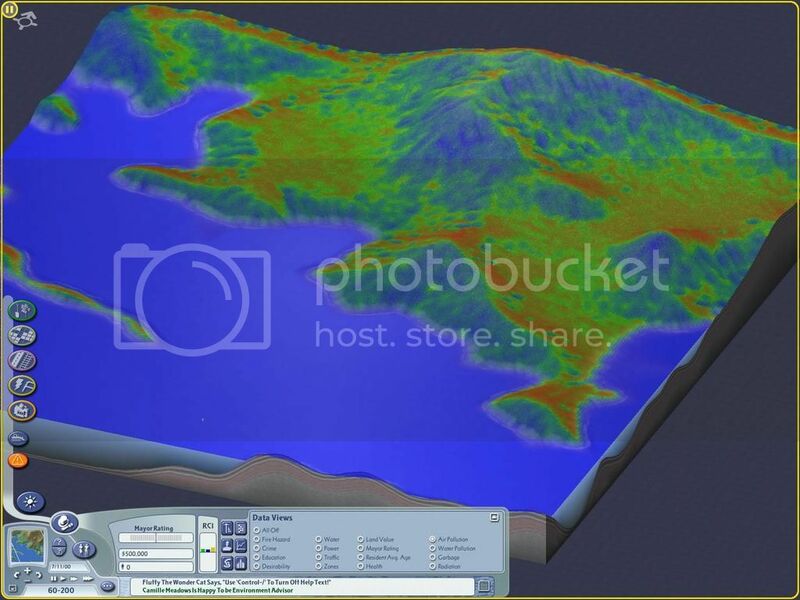 INI files are initialization files, which generally refer to any INI script used in SimCity 4. They often occur within DBPF files, however, as a common file type, there are also some that are loose files associated with the game. Some of the INI files used by the game are rather complex, and have been given their own article, others are described below. As mentioned above, INI files are often located within DBPF files, and control a wide variety of game properties. They are listed below. 0x00000000 0x4a87bfe8 0x2a87bffc Font Table Defines font properties for use in-game. 0x00000000 0x8a5971c5 0x2b563701 Expansion Pack INI Enables and disables expansion pack features. 0x00000000 0x8a5971c5 0x8a5993b9 Network INI (aka Remapping) Contains parameters related to networks. 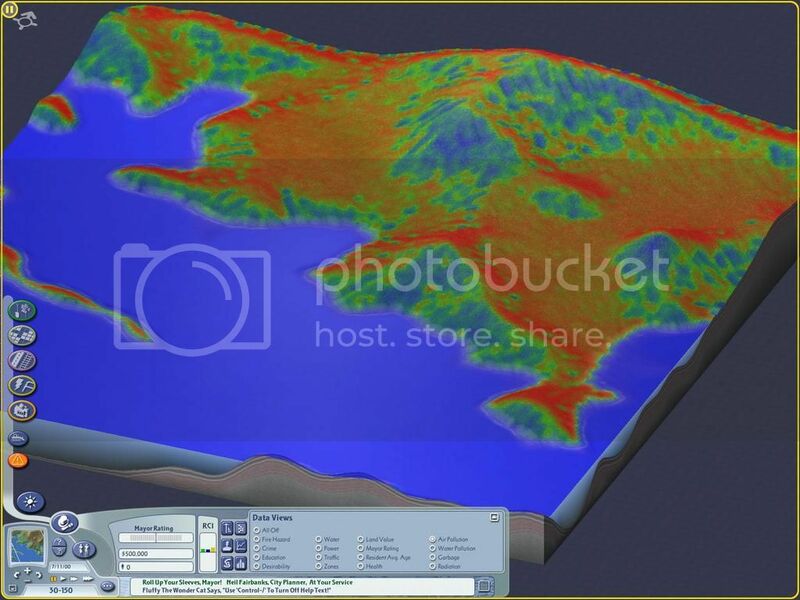 0x00000000 0x8a5971c5 0xaa597172 Terrain Texture File Contains tunable parameters related to terrain. 0x00000000 0x8a5971c5 0xea8a1115 Sound Config Contains properties related to in-game sounds. It should also be noted that RUL files often bear a close resemblance to INI files, but are covered elsewhere. Both SimCity 4 itself, and the Maxis created add-on programs, contain a variety of loose INI files. They are listed below. SimCity 4.ini - Defines locations of files for the game. region.ini - Included with every region, it contains basic information, such as the Region name. Ingred.ini - Contains a lot of information for deciphering other files. LotEditor.ini - Defines locations of files for Lot Editor as well as Occupant Groups. Region.ini files all have the same format, with the following four fields. Note: The Water Min and Water Max are only implemented when rendering a map from a grayscale image using Shift-Ctrl-Alt-R in region view. This page was last modified on 4 January 2017, at 07:43.